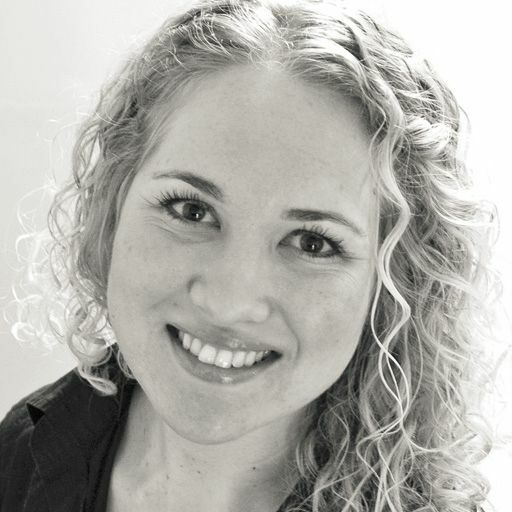 Carien is an expert occupational therapist who specialises in the field of paediatrics. She is based in South West Scotland and will travel in and around Scotland, as well as to North West England, visiting children and their families at home, in school or at nursery. 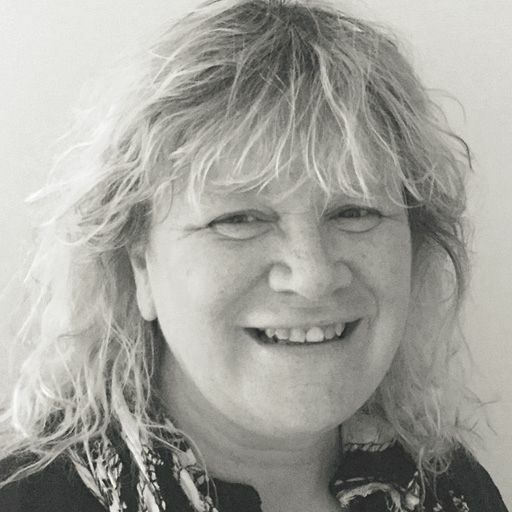 During her career, Carien has completed various postgraduate training, including courses on sensory integration, Makaton and the Bobath concept. Having qualified and trained in South Africa, Carien now provides independent occupational therapy to children and their families in the UK. Her experience is varied, having worked with babies born prematurely, babies and children with cerebral palsy and other neurological conditions, degenerative conditions and sensory difficulties. Carien works collaboratively with the family to ensure that their goals are being met and the child is reaching their maximum potential. She provides advice and training, as well as specialist intervention which can include sensory processing, working on fine and gross motor skills, self care, and functional skills such as play or handwriting. With the treatment that Carien provides, there is a strong emphasis on the family working together to foster an environment that will optimise learning, growth and development. As well as specialising in paediatrics, Carien has also worked with adults and assisted in their rehabilitation after hip and knee replacements, fractures, arthritis and other injuries. She has experience working with clients with neurological conditions also, including stroke. To ensure her learning is up to date, Carien continues her professional memberships with the Sensory Integration Network and the College of Occupational Therapists Specialist Sections in Independent Practice. Based in Glasgow, Anthony provides expert occupational therapy to clients at home. He specialises in housing & equipment and rehabilitation, specifically vocational rehabilitation and mental health. He has completed a number of postgraduate courses, including training in Assessment of Motor and Process Skills (AMPS) in which he is trained to use. 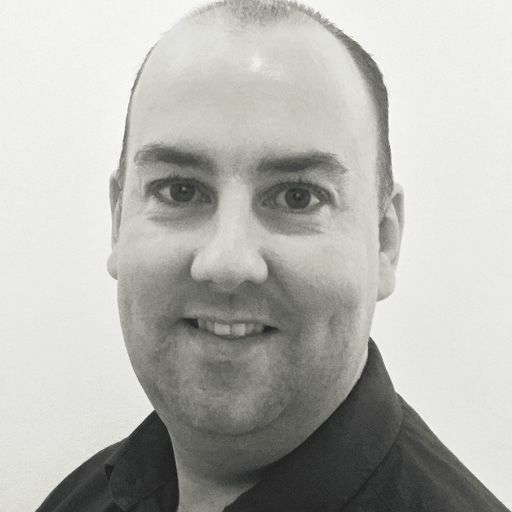 Working with clients with neurological conditions, physical disability and mental health needs, Anthony has experience in both public healthcare and the private sector. He has developed several group and 1:1 interventions for organisations, including programmes which focus on stress and anxiety management. Anthony has a special interest in vocational rehabilitation and uses his skills in mental health to implement the right vocational assessments and treatment programmes. Completing work site assessments, and communicating with employers, case managers and the client, Anthony can develop an effective return to work programme which would enable the client to continue with their employment or find a role which they are better suited. Anthony is committed to continuing his professional development by completing training courses and attending conferences. He is also a member of the College of Occupational Therapists Specialist Sections in Independent Practice. Qualifying as an occupational therapist in 1990, Ebby specialises in rehabilitation for adults. She is based in South West Scotland, and travels in and around the area visiting clients at home. This includes travelling to the North of England. Ebby is a member of the Royal College of Occupational Therapists Specialist Sections in Older People, Independent Practice and Rheumatology. Ebby's clinical experience comes from working for the NHS in various hospitals, community and rehabilitation settings. She has also worked in Australia and gained experience in the USA. Ebby works with clients with injury, illness or long term health conditions, including dementia, stroke and conditions related to old age. She provides functional and goal orientated programmes that maximise independence and improve quality of life, also involving family and carers where appropriate. Ebby is experienced in making recommendations for equipment and minor adaptations to enable clients to be as independent as possible. 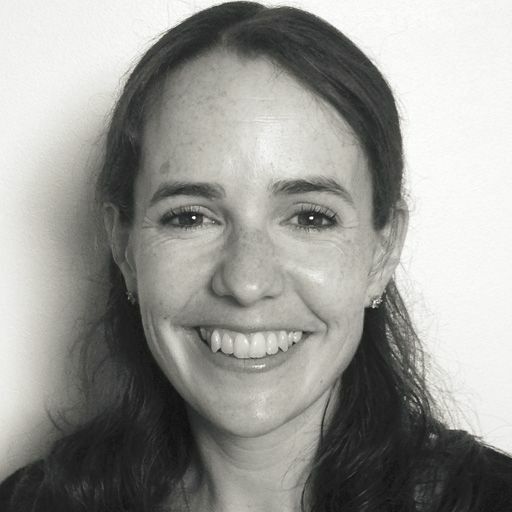 Ebby also specialises in delivering hand therapy, working with adults of all ages who have conditions such as stroke or rheumatoid arthritis that affect their working and personal lives. Aside from her clinical career, Ebby is actively involved with a number of professional organisations including theRoyal College of Occupational Therapists Specialist Section- Older People where she has been involved in ongoing work to promote and develop the role of occupational therapists working with older people, specifically in acute care and emergency settings. Lois is an expert neurological occupational therapist, providing clients with assessments in their own environment. She has a achieved a post graduate certificate in neurological rehabilitation, completed the Bobath course and training on splinting for abnormal tone. 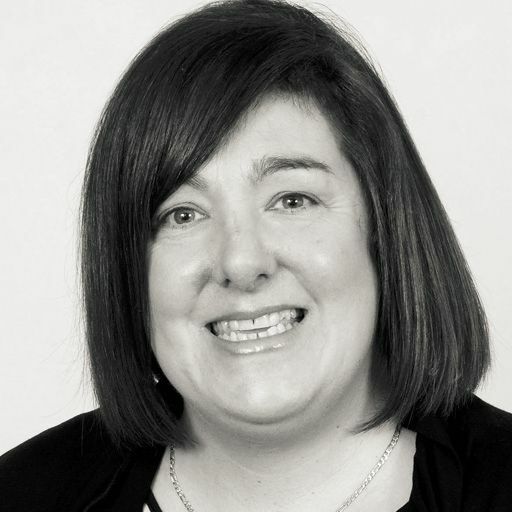 Living in Perth, Scotland, Lois travels in and around central Scotland visiting clients. Qualifying in 2005, Lois specialised in neurological rehabilitation and more specifically stroke rehabilitation. She has experience working with clients requiring general rehabilitation due to various medical conditions, organising and supporting hospital discharge. She has worked for the NHS, in the community and outpatient units, as well as in the private sector. Working independently, Lois delivers physical and cognitive assessments to clients, applying the Bobath concept in treatment. She recommends intervention such as stroke rehabilitation, fatigue management, vocational rehabilitation and advice on carrying out daily life activities, such as cleaning, washing and eating. Recently Lois has attended training and is now undertaking a support volunteer role with the MS society. Additionally she has completed voluntary work with the Stroke Association. Carole is an expert occupational therapist who specialises in housing & equipment and rehabilitation, specifically vocational based. She lives in Fife and travels to Dunfermline, St. Andrews, Kirkcaldy and Anstruther visiting clients at home. Qualifying in 1983, Carole has extensive experience working in various clinical settings including for the NHS, both inpatient and community, and social work services. Most recently, Carole has worked within a community mental health team, treating clients with severe and enduring mental health issues. She also has a particular interest in helping clients maintain employment and has experience negotiating with employers about return to work adjustments. Working independently, Carole completes specialist assessments with her clients in their own environment. She is experienced in and is qualified to use the Assessment of Motor and Process Skills (AMPS) with clients, focusing on how they carry out daily life activities. Developing evidence based treatment plans with the client and their family, Carole aims to improve quality of life by increasing their overall independence. This involves recommending specialised equipment, as well as advice and support on minor and major housing adaptations. Carole is a member of the British Association of Occupational Therapists. She has completed various post graduate training courses, including certificates on counselling skills, overcoming depression and rehabilitation and technology. Lynn qualified as a physiotherapist in 1989 and has since worked with clients of all ages, assessing and treating a range of complex conditions. She specialises in seating & postural management, moving & handling and neurological rehabilitation. Lynn is based in South Lanarkshire and visits clients in areas of Scotland, including Ayrshire, West Lothian and Midlothian. Lynn has spent her career working in various settings, including in hospitals, in the charity sector and in schools, providing children with school based therapy and support. She now works independently, providing assessment and treatment for musculoskeletal and neurological conditions. Working with clients in their home environment, Lynn assesses all of their needs and puts together a bespoke treatment plan. Included in the plan is aspects of moving & handling and Lynn with deliver training to family members and carers to ensure that safe and appropriate techniques are being used. She also offers support on postural management, recommending hydrotherapy and water based exercises to help improve movement and function. Lynn has recently delivered presentations at Kidz Scotland and Independent Living Scotland on complex moving & handling, offering advice on techniques and equipment to support children and young people with complex disabilities who need assistance and facilitation to mobilise. Qualifying as an occupational therapist in 2008, Morag specialises and works with clients with rehabilitation, moving & handling and housing & equipment needs. She has since completed postgraduate training in adult support and protection, as well as becoming an accredited manual handling facilitator. Morag works in Scotland, visiting clients in the areas of East and West Lothian, Falkirk, Perth and Kinross and Fife. 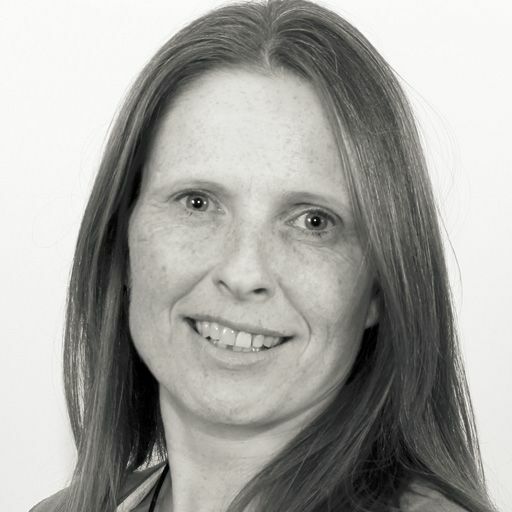 Morag's expertise focuses on providing client centred rehabilitation, including cognitive rehabilitation. She completes detailed physical, cognitive and psychological assessments with her clients, ensuring the assessment is holistic and all of their needs are assessed. 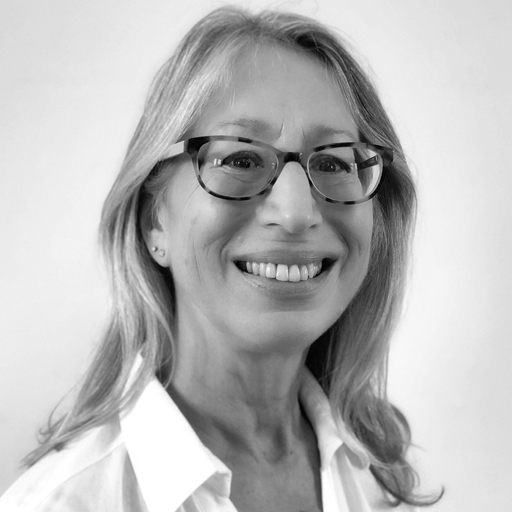 Morag works closely with clients in setting goals, using expert clinical reasoning to formulate, review and evaluate treatment plans to enable her clients to maximise their potential and improve their overall quality of life. The treatment plan Morag produces for her client includes functional and neurological rehabilitation, pain and fatigue management, prescribing specialist equipment and advising on minor and major housing adaptations. She also completes moving & handling risk assessments, providing clients and their families or carers with handling plans to ensure safe and appropriate use of equipment. Morag has previously worked as a volunteer therapist, providing rehabilitation services to children with disabilities in the developing world. She continues to support this work by providing training to other volunteers and raising awareness of the needs of children with additional needs in the developing world. Karen is a highly skilled and experienced Occupational Therapist in the field of adult rehabilitation. She is passionate about working with adults and enabling them to maximise their potential. She has extensive clinical experience within medical, surgery and orthopaedics and actively develops her clinical skills through regular study to ensure the adults she works with receive the best possible interventions using up to date research and clinical methods. Working in the areas of anxiety management, daily living skills, fatigue management, motivational issues, routine planning and self care, Karen supports her clients to live as independently as possible and get the most from life. 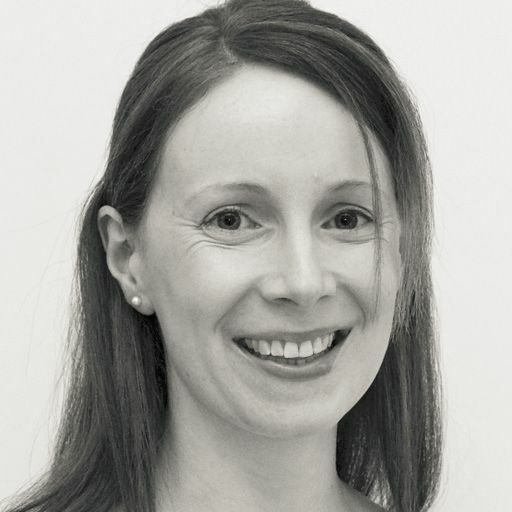 She is a specialist member of Trauma and Orthopaedics and was a member of an older peoples collaborative, she has a keen interest in elderly rehabilitation, in particular the effects of delirium on function and recovery and elderly rehabilitation following hip surgery. 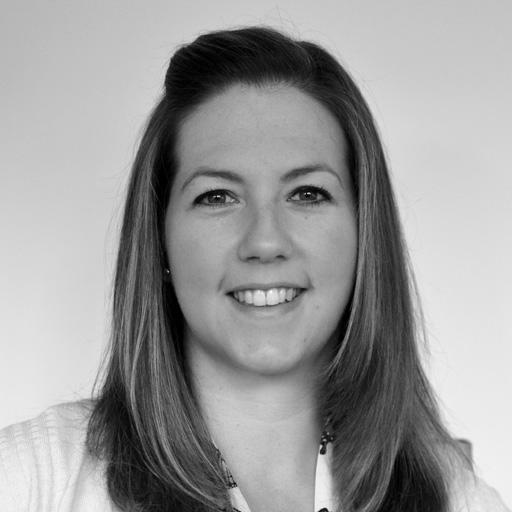 Kirsty qualified from Glasgow Caledonian University in 2006 with BSc (hons) in Occupational Therapy. Since then she has worked with both children and adults in a range of clinical settings. For the past 8 years she has been working in Community Paediatrics. Kirsty has recently undertaken a research project as part of an MEd Autism through Strathclyde University. Her research project focused on post diagnostic care. Kirsty has undertaken additional training through Bobath Scotland and regularly attends training through NHS Education Scotland. Most recent courses attended include: Differential diagnosis and Foetal Alcohol Syndrome and Pathological Demand Avoidance Syndrome. The OT Practice provides expert, independent occupational therapy services throughout Scotland as well as the rest of the United Kingdom. We have experienced private therapists to cover every clinical specialism throughout Scotland, including Glasgow, Edinburgh, Aberdeen and Dundee. Our therapists cover all areas of OT, including neurological or functional rehabilitation, housing & equipment, seating & postural management, paediatrics and hand therapy. By clicking on the profiles above you can find out more about some of our therapists in the region. Alternatively, you can call one of our dedicated and friendly case managers, who will discuss your circumstances with you and guide you towards the right OT. All are registered with the Health Care Professions Council, have at least five years’ clinical experience, and are members of the appropriate professional bodies. Our OT’s are helping people throughout Scotland deal with a variety of difficulties. If you would like to find out more visit our pages dedicated to explaining how our occupational therapists can help with common difficulties, covering adults and children. The most common difficulties we see are shown below, alternatively just call us on 0330 024 9910 for a free over-the-phone consultation. I have worked with The OT Practice for 5 years and have always found their service seamless. They are always on hand to offer advice or answer any queries I may have. Their reports are clear and concise with clinical rationale for their recommendations. The Occupational Therapists provide regular updates on the clients progress and goals achieved. I wouldn’t hesitate to recommend their service. I found your company to be most professional and delivered an individualised service that was both timely and client centered. Due to the service provided my client was able to have a smooth transition into his new home and he remains delighted with the support he received.